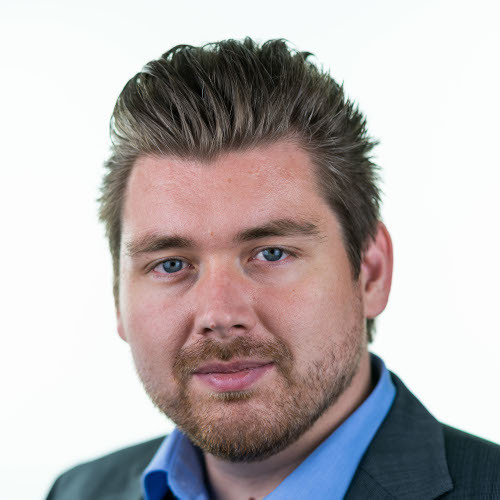 Dr. Benjamin Bolte is an IT consultant at itemis AG. His main areas of interest are the Internet of Things, Virtual/Augmented Reality and Software Craftsmanship. The simulation of behavior models, for instance using YAKINDU Statechart Tools, is an important feature for evolutionary, model-based software development. Imagine that you can see the simulation of the behavior model side-by-side with the behavior of the system at the same time. How would it be if you could interactively change the behavior model, properties of the system or the environment of the system during simulations to explore different solutions?